Srinagar: The Jammu and Kashmir Congress Committee has cleared the names of Salman Soz for Baramulla-Kupwara and Raman Balla for Jammu-Poonch parliamentary seats which are going to polls on April 11. 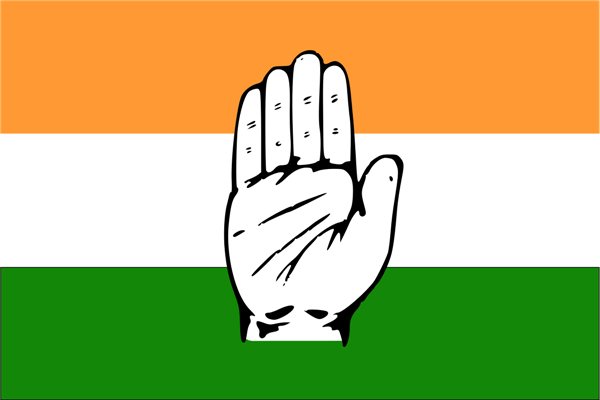 Sources in Congress told Kashmir News Service that Congress Central Election Committee (CEC) has decided to field Salman Soz and Raman Balla. National Conference (NC) has already fielded Akbar Lone for Baramulla-Kupwara, while for Peoples Democratic Party (PDP) Qayoom Wani will contest on the seat. For Jammu-Poonch, NC will not field any candidates as per the pre-poll alliance agreement between the two parties.